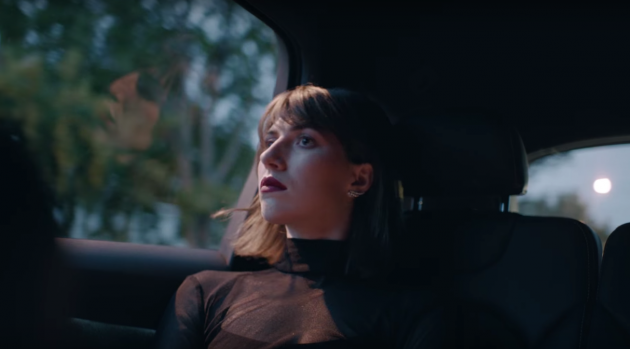 Aldous Harding offers us some more isnight into het new album 'Party' to be released in May via 4AD. Watch her new video for 'Imagining My Man' via the link below. Harding is curated by Perfume Genius for Le Guess Who? 2017.